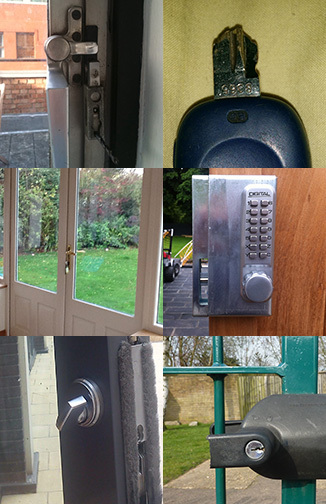 Expert advice on how to repair problems with stuck doors, problematic latches & malfunctioning locks. 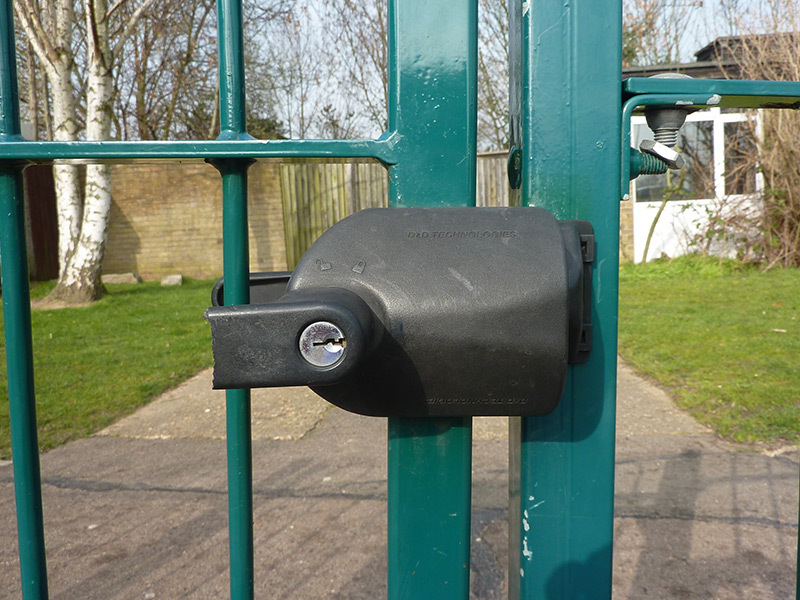 Locks play a vital role in our lives, from securing our home, gym lockers, car doors, suitcases and safes etc. 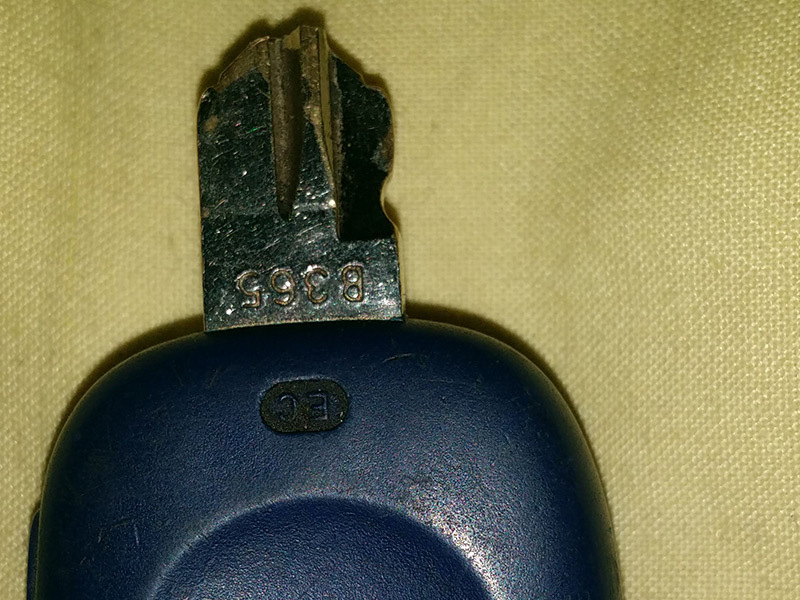 Just like everything else in our lives, lock-sets can malfunction. 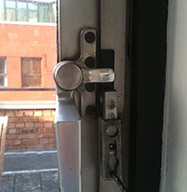 Lock problems can be a result of faulty latches, poorly fitted doors, and defective mechanisms. 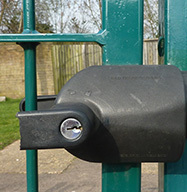 In some situations a malfunction may be due to dirt or grit on the lock, changes in the weather and in others due to faulty hardware. 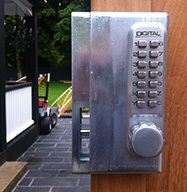 Many lockset problems can be fixed if the correct measures are taken before they become serious. After all prevention is the best cure. The first stage is to determine the problem, which in many situations can be identified quite easily. Should you be having difficulty identifying the issue, you can call us on 0121 270 4725 at anytime of the day for assistance. 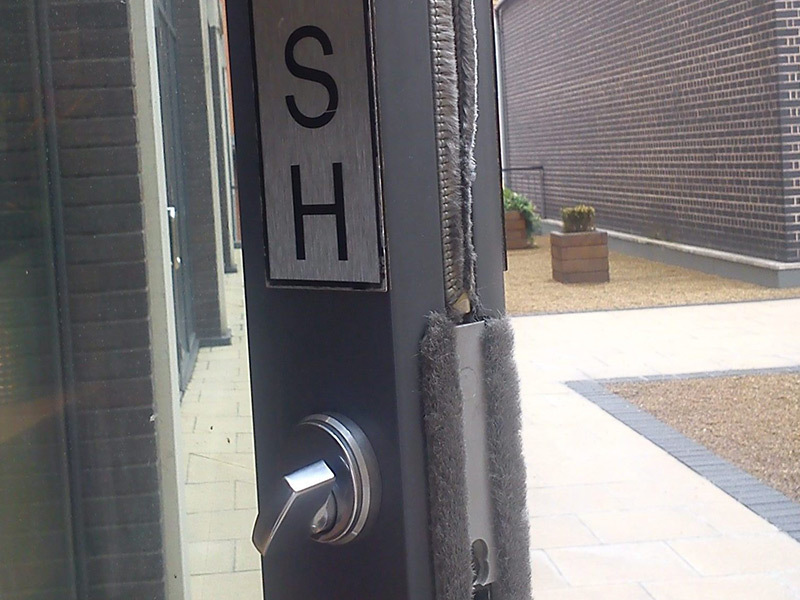 For more serious lock malfunctions, it is advisable to get onsite assistance from Anytime Locksmiths as a skilled local locksmith in Birmingham will be able to determine the problem and advise on the best solutions. 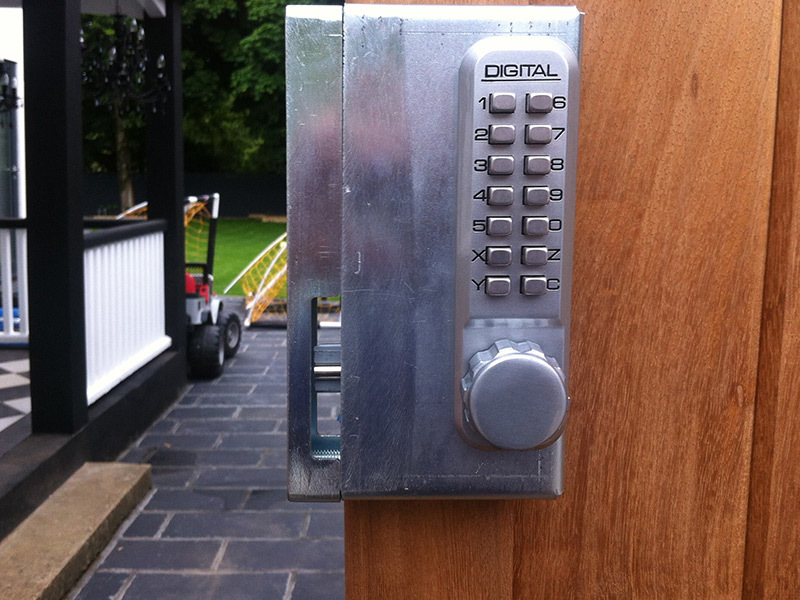 In situations where the lock needs to be replaced our technicians can fit a new lock. 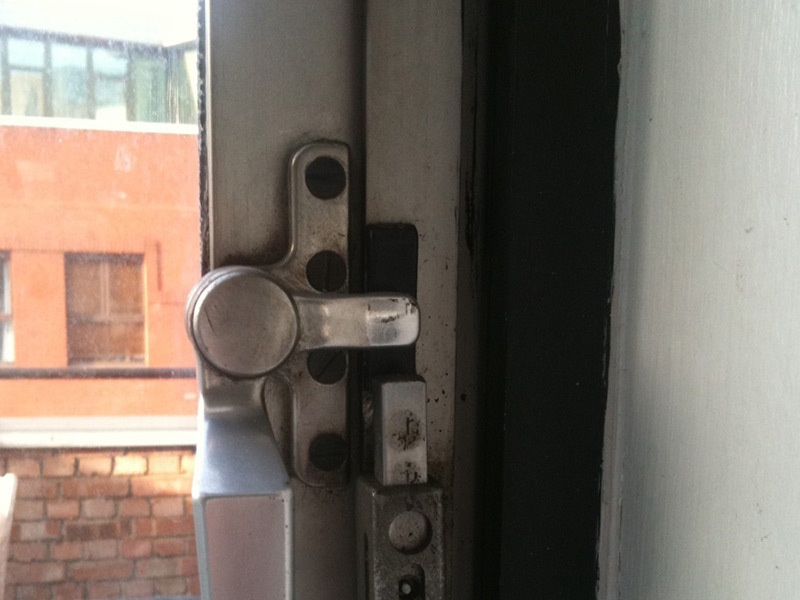 One of the most common causes of problems with door locks is misaligned latches. 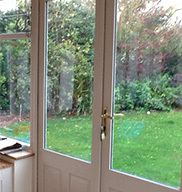 If the latch isn't operating smoothly and you find yourself having to pull upwards or push down downwards, in order to get the latch to click into place, you will need to make minor adjustments to the latch or reposition the doors. 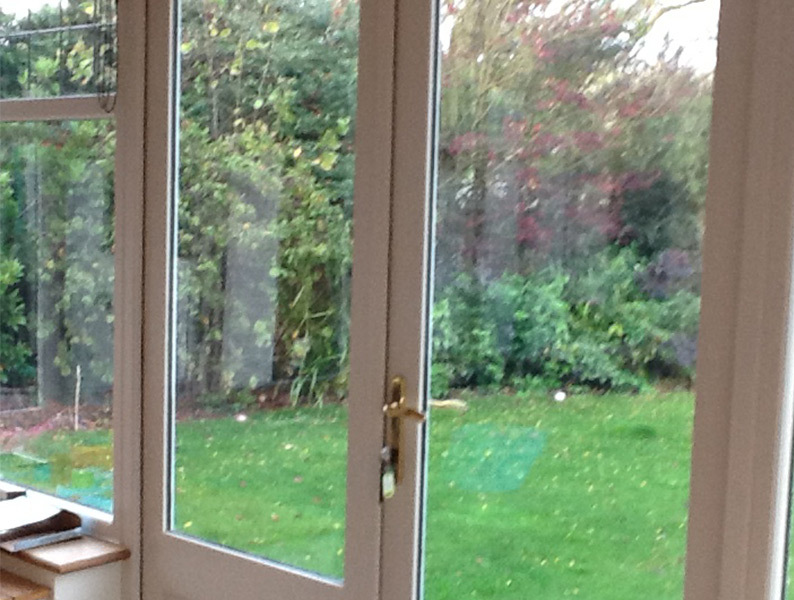 Close the door slowly to observe where the latch bolt meets the strike plate. 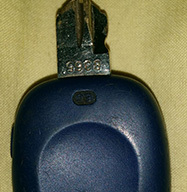 The bolt will be positioned either above, below or to the side of the strike plate (scrapes on the strike plate will help indicate to which direction the latch is misaligned. If the misalignment of the latch bolt and strike plate is less than 1/3 of a cm, filing the inner edges of the plate to enlarge the opening will solve the problem. If the latch does not reach the strike plate, you will need to fill the gap by shimming out the plate, or adding another strike plate. 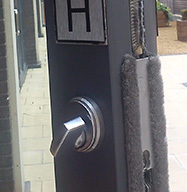 In severe situations when there is a wide gap between the latch and strike plate, you will need to replace you door with a wider one.